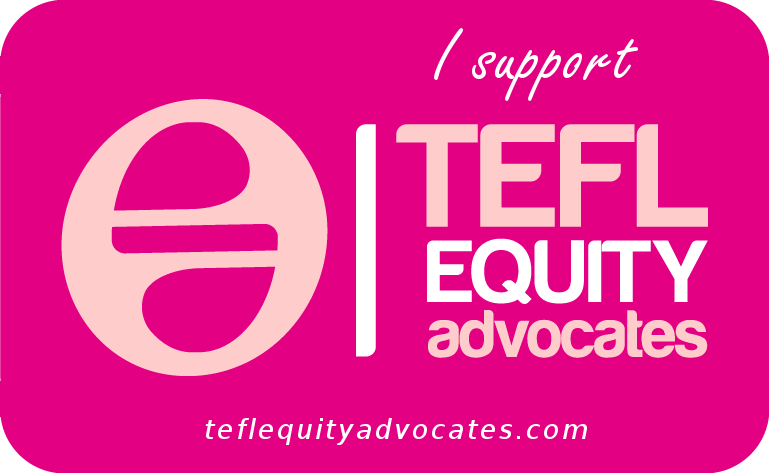 I am an ELT teacher educator and methodology writer. I’m from New Zealand originally and now live in Spain, both in Barcelona and Sant Pol de Mar (within sight of the 11th century hermitage you can see on the banner above). In 2006 Macmillan published my dictionary-encyclopedia of English language teaching called An A-Z of ELT. I used this blog as a means of keeping the entries up-to-date, correcting errors and oversights, and of putting pressure on my publishers to bring out a second edition. This they have now done! 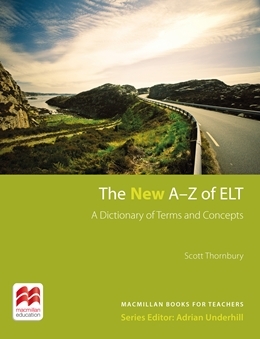 It’s called The New A-Z of ELT. On the off-chance that it will run to a third edition, I’ll keep blogging until I run out of puff. For a complete index of entries on this blog, click on the INDEX tab above. Note: This blog is not funded or otherwise supported by any publisher, commercial organisation, or academic institution, and all opinions expressed under my name are my sole responsibility.